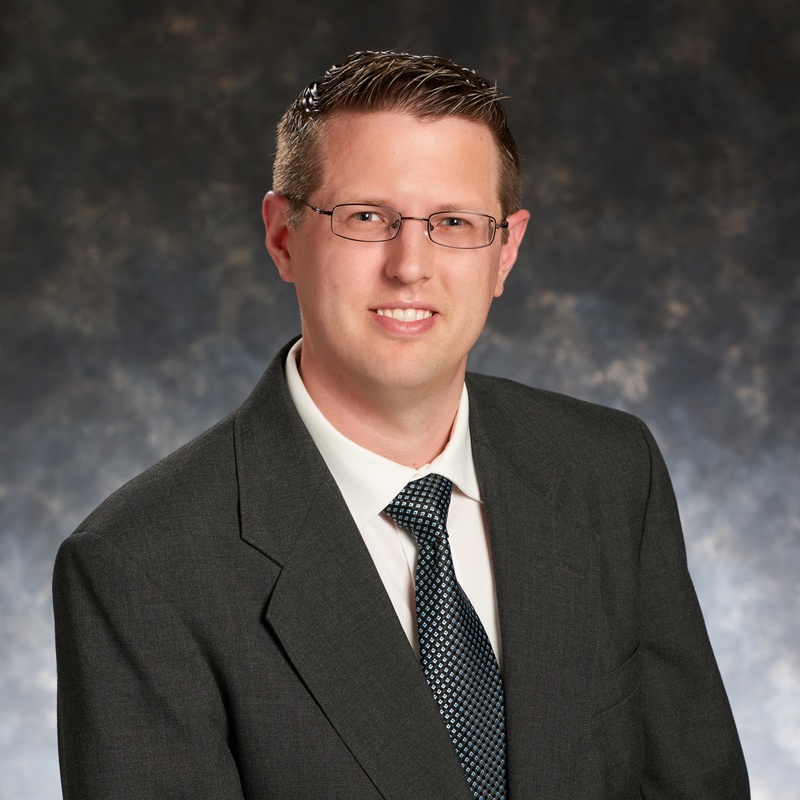 Kenneth M. Drewes is a Senior Manager who joined the Governmental Services Department of the Firm in 2009. His areas of expertise are the audits of county and municipal governments, school districts, charter schools, fire districts and federal and state financial assistance programs. He is licensed to practice as a Certified Public Accountant, Registered Municipal Accountant, and as a Public School Accountant in New Jersey. He earned his Bachelor of Science degree in Accounting from Rowan University located in Glassboro, New Jersey. During his career, Mr. Drewes has performed audit services for municipal, county, school district, charter school and fire district clients most subject to the requirements of the Single Audit Law. He has also developed and served as an instructor for in-house continuing professional education seminars involving school district accounting. Mr. Drewes is a member of the American Institute of Certified Public Accountants (AICPA), the New Jersey Society of Certified Public Accountants (NJCPA), and is an Alternate Trustee for the Registered Municipal Accountants’ Association of New Jersey. He resides in Glassboro, Gloucester County with his wife Christine and their two children.